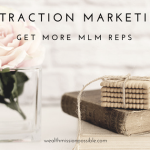 At the core of any successful MLM business is consistent high volume throughout your organization. Volume is produced by product sales. With that in mind, if you were to spend all your time recruiting new distributors, your business will likely grow at a slow rate. Imagine if these distributors use the products but don’t sell much on a monthly basis. That’s usually the case! 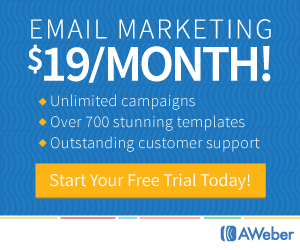 You can teach your team method to acquire 2 to 6 new customers each month. Your organization’s volume would increase month over month and everyone would get a nice paycheck! Creating a team that focuses on customer acquisition and sales can benefit everyone! If you depend on recruiting to increase volume, what happens if that distributor leaves but has no customers? Your business loses that volume from that distributor. On the other hand, if that distributor acquired a few loyal customers, those customers continue to produce volume for the organization for the life-span of that customer. Customers love the products and usually tell their friends and family. Now you have an indirect “sales team” sharing the benefits of your product or service with others. Word of mouth marketing is powerful. If customers share with enough people, they’ll figure out they are missing out on income from product sales. These are people who are open to hearing about the business opportunity. Volume throughout your team increases based on customer sales. By increasing customer loyalty to you and the products, you can increase retention time for those customers on autoship. In my own business, I’ve focused on building a customer culture from the start, resulting in thousands of customers with a good percentage of those on high-retention autoship products. Now that you know a few of the benefits of teaching your team to focus on customers, how can you make that happen? With more people than ever before participating in social networks, extending your reach through social media should be at the top of your list for customer acquisition. 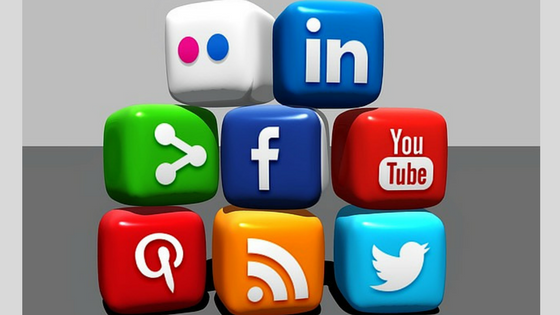 Using attraction marketing in social media is the way to increase your value in social networking communities. 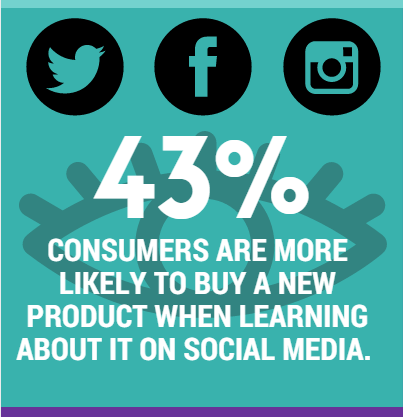 According to Neilson, 43% of consumers are more likely to buy a new product when learning about it on social media. So, how you acquire new customers without being a salesman? Provide helpful value-driven information which solves a problem or is centered around topics that your audience wants to know more about. 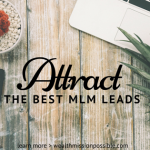 For example, if your network marketing products are related to health, you can provide helpful tips about staying healthy during the holidays, 3 easy ways to reduce calorie intake, or something else. You get idea. When you become the most helpful person, people will come to you asking questions. And guess what? You have the answers in the form of solutions through your products. Post about your lifestyle. Using the health related example, if you live a healthy lifestyle, post about it in social media. Believe me people will notice that you are enjoying good health which is something that they desire too. Before long people will be coming to you asking you what you are doing to stay on track with and enjoy healthy living. Be positive in social media. What would happen if you were a negative nellie in social media? Nothing! Keep your message positive and be an inspiration to others. I get private messages all the time from people who appreciate and are inspired by the positive lifestyle message I communicate on a daily basis. That’s how you start building and cultivating relationships with people that want what you have. 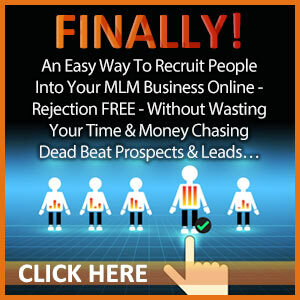 Join groups that are relevant to your network marketing products. 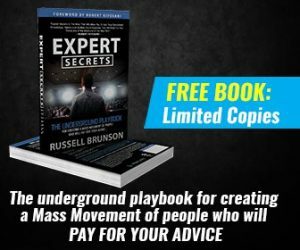 Most of the people in Facebook groups are there to build community with like-minded individuals. Usually groups include people who are all moving toward a similar goal or who all have a similar problem. Either way, your goal is to be the most helpful person in the group. This helps you to foster positive relationships with people that will reach out to you to find out more about what you are doing. Teach your team to consistently post in social media daily using some of the tips that I’ve shared here. When it comes to creating a high-volume team, focusing on customer acquisition is a must. You can do that in a number of ways. Today I gave you four ways to build relationships with potential customers using social media marketing. Which of these customer building strategies resonate with you and how will you implement them? Click here to learn more about using Facebook Live to engage with more people every day!